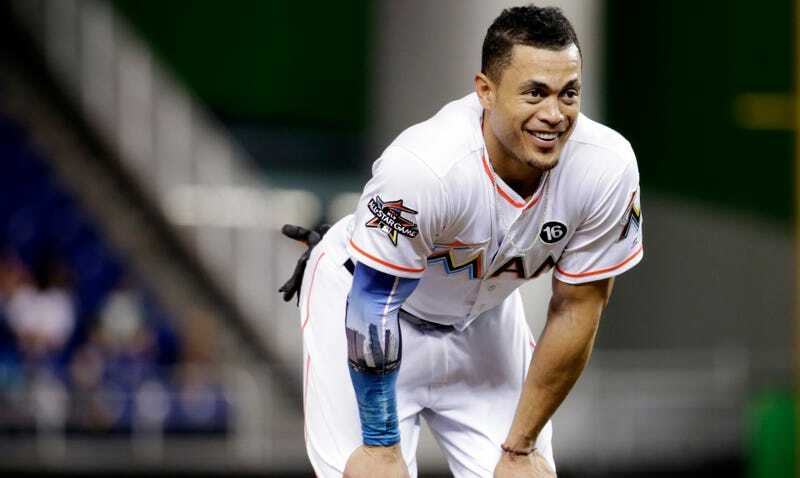 Ken Rosenthal reported Thursday that baseball murderer Giancarlo Stanton will not waive his no-trade clause for the Giants or Cardinals. (The Astros and Cubs remain in the mix, albeit behind the Yankees and Dodgers.) Stanton’s refusal to go to St. Louis wasn’t a hypothetical one, according to the Cardinals. A tough break for Stanton, as he’ll miss out on playing for the Cardinals and will have to settle for a better team in a better city.